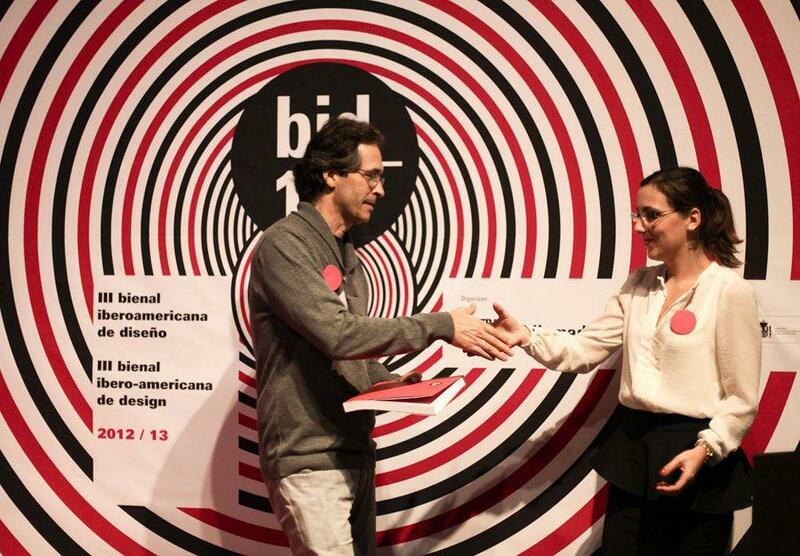 Actiu was handed the BID2012 prize “Business and Design“ by DIMAD, the Association of Designers in Madrid, when they took part in a workshop “Design and Business Success“ organized by the slaughterhouse in Madrid, with the aim of demonstrating the importance of the design and creativity in the projection of businesses in the market and its impact on economic performance. 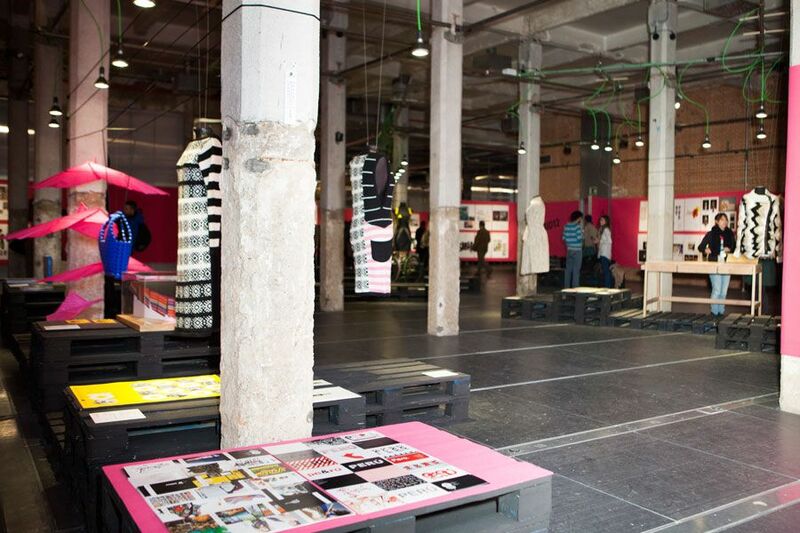 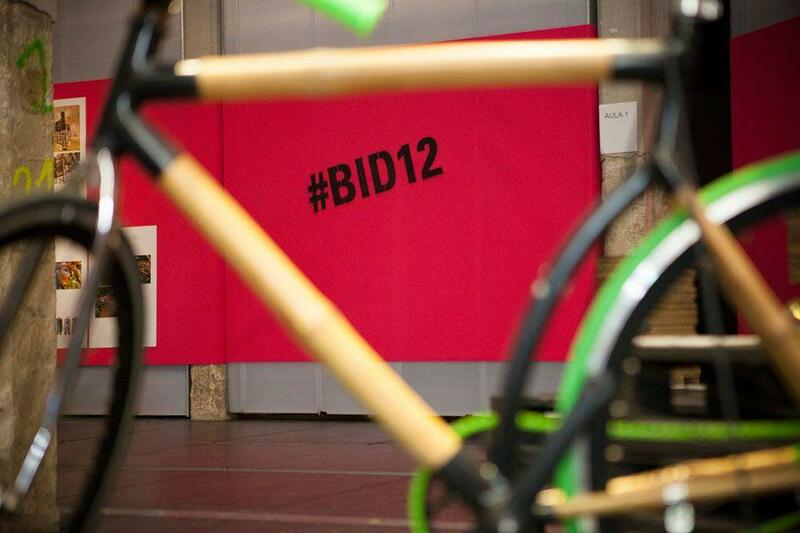 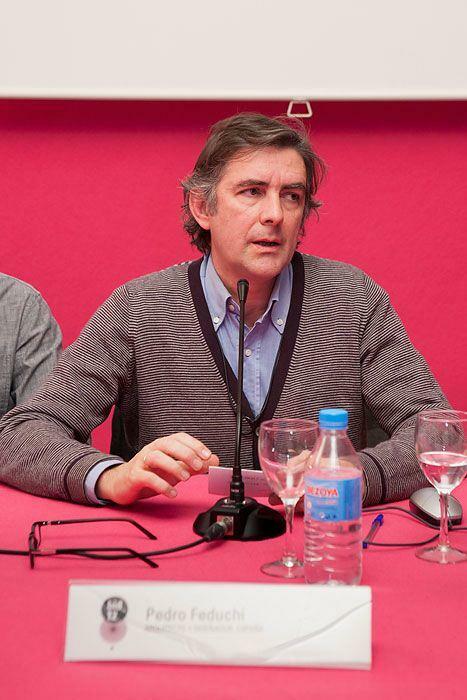 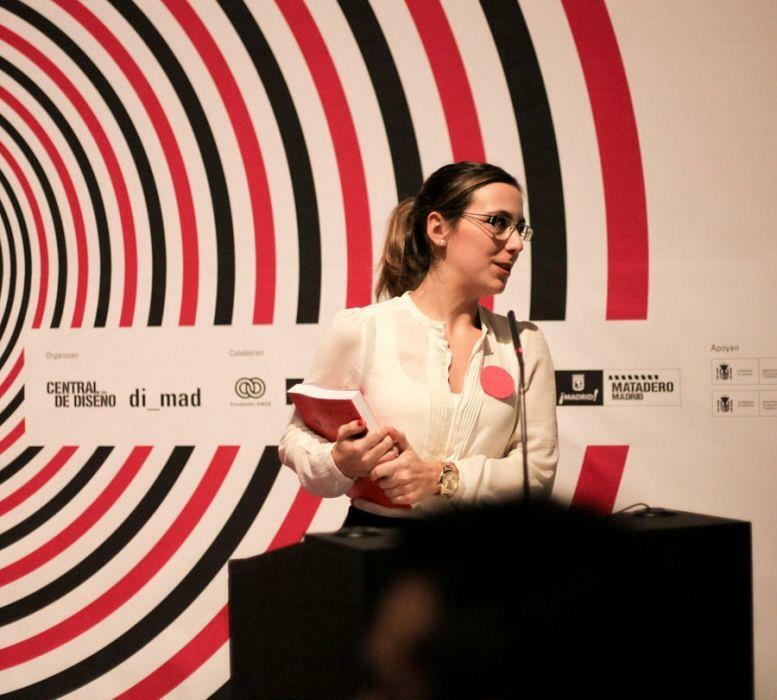 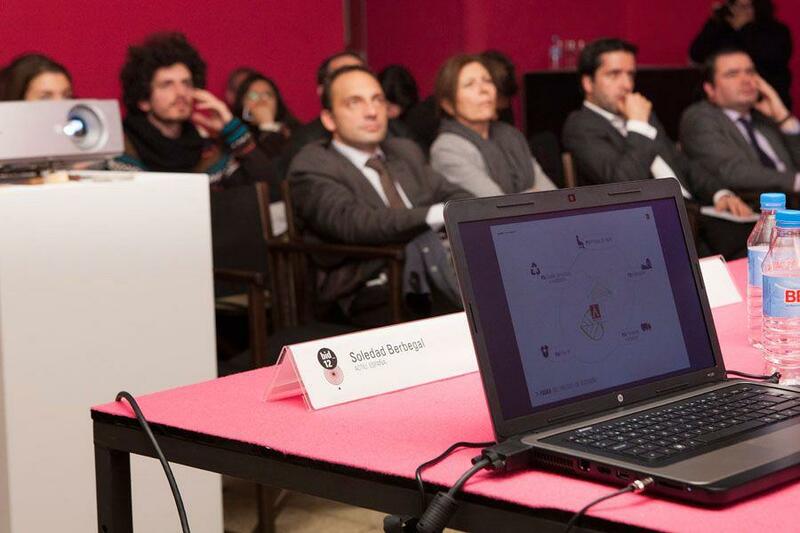 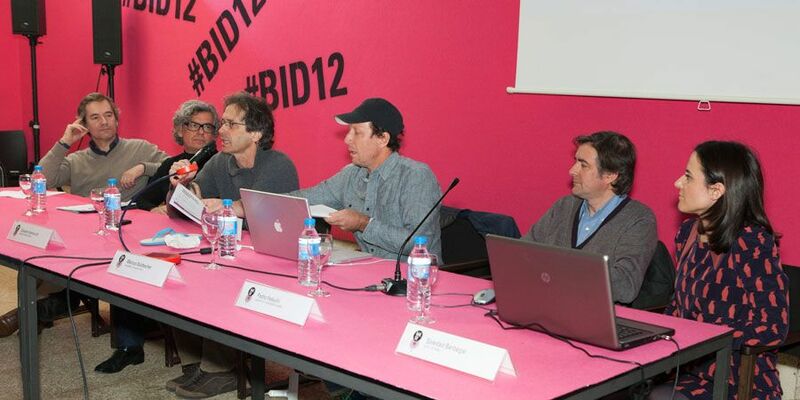 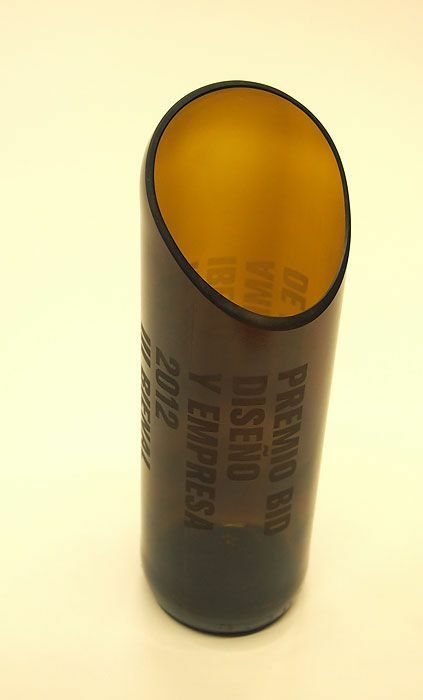 DIMAD organized the III Biennial Ibero-American Design, BID 2012. 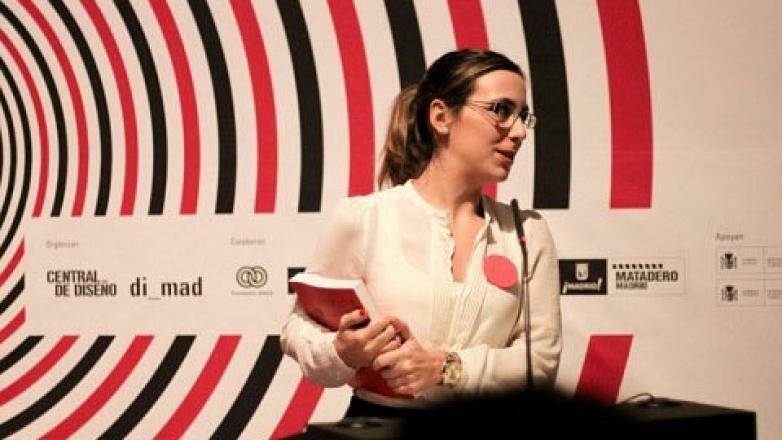 This is one of the most important events for the promotion of contemporary design which is carried out in Latin America, Spain and Portugal and which includes a large exhibition with meeting areas and thought. 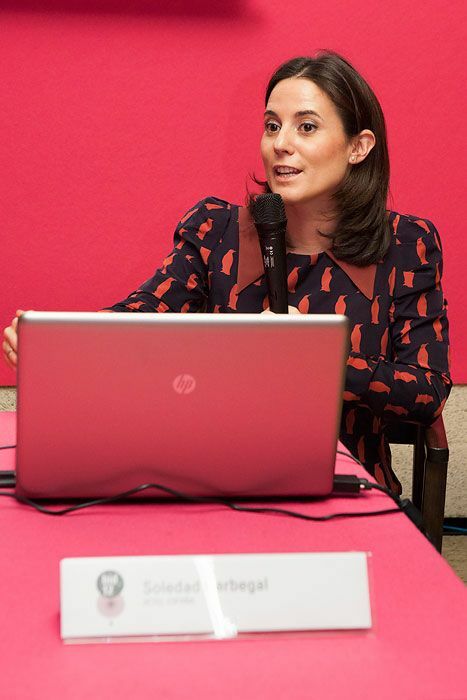 In this edition, BID 2012, Soledat Berbegal, Head of Communications, Actiu, accompanied by the architect and designer Pedro Feduchi, explained to all those present how design is an efficient tool in the strategy, and a key determinant of the success for the Company Actiu. 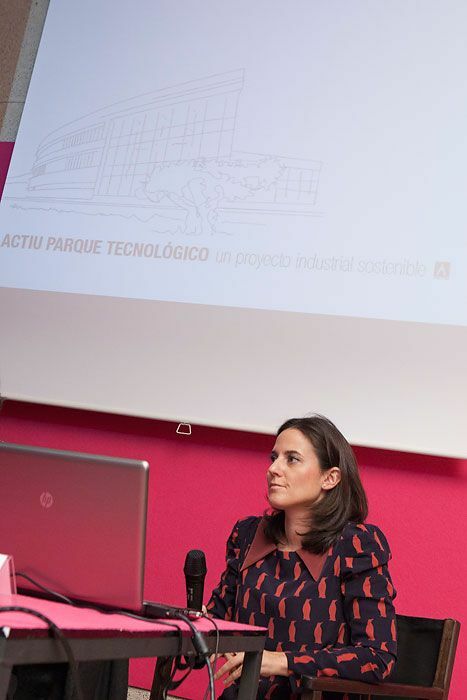 “Design is not only present in our products but also forms part of our own DNA; Creativity goes beyond the design of a product, we must be creative to motivate a team, to desseminate and communicate our brand, to establish spaces which will turn workspaces into more friendly and inspiring environments”, explained Berbegal, who showed Actiu Technological Park as a case study, “facilities where the design breathes and results in sustainable and ergonomic spaces”. 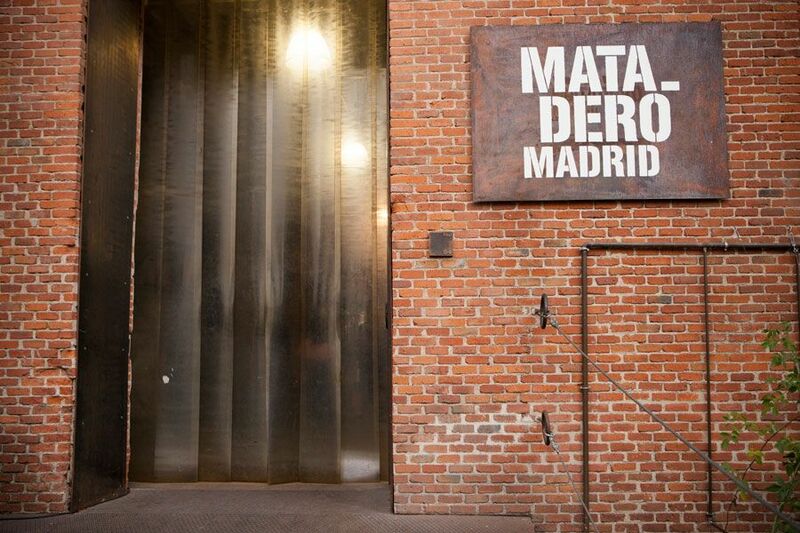 The event was carried out at the headquarters of DIMAD situated in the warehouse no. 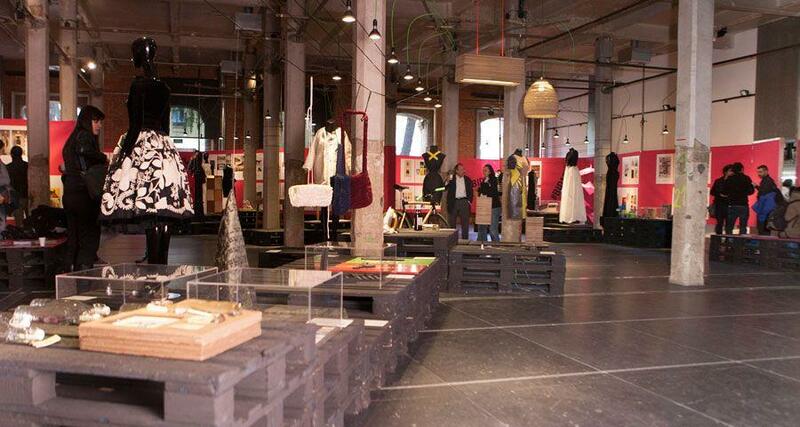 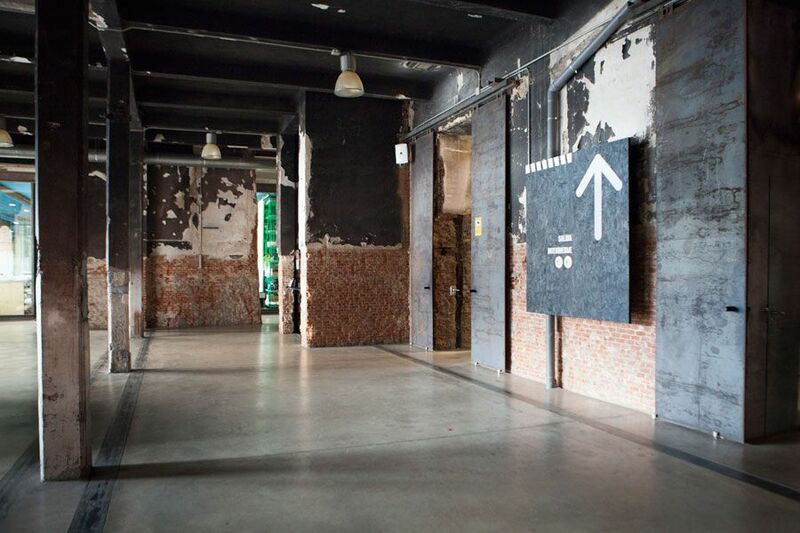 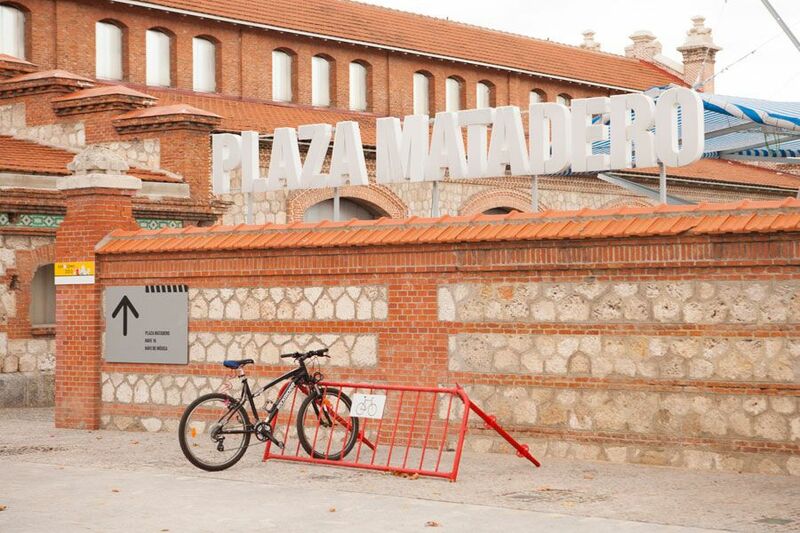 17, in the old slaughterhouse in Madrid, restored and renovated by the architect Jose Antonio Garcia Roldan. 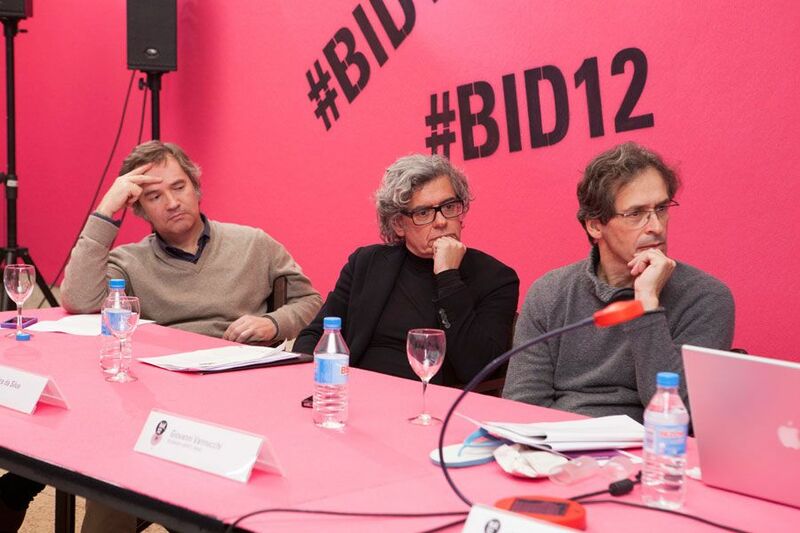 Since 2007 it has been a benchmark for dissemination and promotion of design, intended as a halfway discipline between economy and culture.